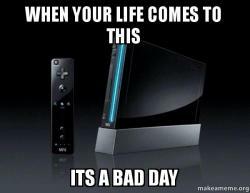 One of the greatest gaming consoles ever made and one that is still appreciated today. 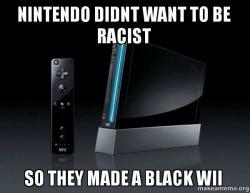 From release the Wii was a trailblazer, some people said it wouldn't pay off Nintendo but those people were wrong. 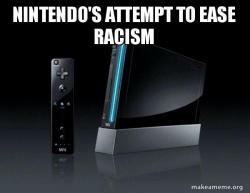 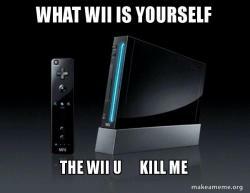 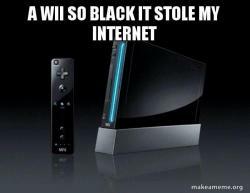 I love the Wii and now we have a meme to help celebrate it.